USCIS will begin considering deferred action for childhood arrivals this week. Consideration will entail filing a new form that CIS is developing, and will release on Wednesday, August 15, 2012. The filing fee associated with the new form will be $465. In order to be qualified for deferred action, the applicant must show that s/he: 1) Was under the age of 31 as of June 15, 2012, 2) came to the U.S. before his/her 16th birthday, 3) has resided in the U.S. continuously since June 5, 2007 and up until the present, 4) was physically present in the U.S. on June 15, 2012, and at the time that the application is filed, 5) entered without inspection before June 15, 2012, or his/her lawful immigration status expired as of June 15, 2012, 6) is currently in school, has graduated or obtained a certificate of completion from high school, has obtained a GED, or was honorably discharged from the Coast Guard or U.S. Armed Forces, and 7) has not been convicted of a felony, significant misdemeanor, three or more other misdemeanors, and does not otherwise pose a threat to national security or public safety. 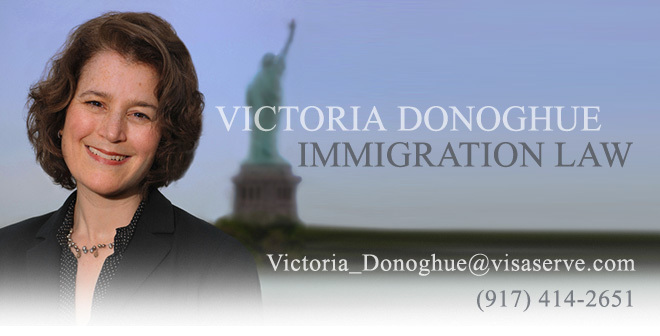 USCIS has also set forth the types of evidence that will be acceptable to prove that each of the criteria has been met. Additional information about what documentation may be submitted will be provided on the USCIS website on August 15, 2012. 1) Documentation to demonstrate that the applicant came to the United States before the age of 16, has resided in the United States for at least five years preceding June 15, 2012, and was physically present in the United States as of June 15, 2012 may include, but is not limited to: financial records, medical records, school records, employment records, and military records. 2) Documentation to demonstrate that the applicant is currently in school, has graduated from high school, or has obtained a GED may include, but is not limited to: diplomas, GED certificates, report cards, and school transcripts. 3) Documentation to demonstrate that the applicant is an honorably discharged veteran of the Coast Guard or Armed Forces of the United States may include, but is not limited to: report of separation forms, military personnel records, and military health records.